Most Indians across the globe are all set to celebrate Diwali tomorrow. The festival of lights is incomplete without the quintessential sweets and savouries and you may agree, we all are guilty of stuffing ourselves with these yummy delights. Now that festivity is on its peak, meeting and greeting friends and family becomes one of the important rituals during the week-long festival. Most of the sweets consumed during Diwali normally have khoya present in it. Khoya is made with milk thickened by cooking it over low heat for hours. It’s commonly used for making a wide variety of Indian sweets or mithai. 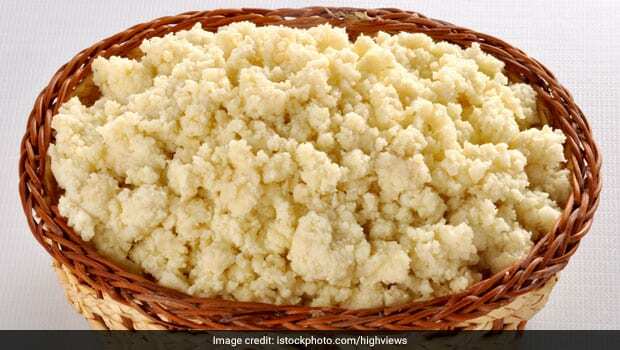 However, nowadays, when the demand of khoya is on the rise, some vendors, in order to meet these demands, may indulge in adulterating the dairy product by using harmful chemicals. If you are buying khoya from outside or buying a mithai made with khoya, there is a chance it is not safe for consumption. None of us can detect adulterant in the khoya or mithai visually as they are concealed carefully. 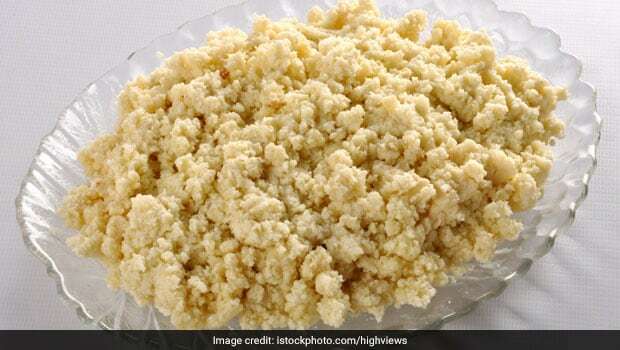 The khoya may be adulterated with starch, blotting paper and fine flour. It can also contain urea, detergent or water in the milk that was used to make khoya. Here are two time tested ways to find out if the khoya is adulterated or not. According to the Food Safety and Standards Authority of India (FSSAI), if one needs to find out the presence of starch in khoya, all you need to is to disperse a certain quantity of sample in hot water and treat it with simple iodine solution. If the colour of the khoya changes to blue, it will confirm the presence of starch in it. You can also use mawa testing kits that are available in the markets these days. The next trick is simple and an old-age way to test if khoya is adulterated. All you need to do is to take some khoya in your hand before you buy and check for some tartness or rub a little on your palm. If it leaves your hand greasy and tastes slightly sweet, it is good to go. Owing to some unscrupulous vendors, this may be a tricky time to eat khoya mithais from outside, so it is better to make sweets from scratch at home, at least you would know this way about the the quality of ingredients used. All you need is full cream milk and a kadhai (wok). Bring the milk to a boil and let it simmer on low flame. Keep stirring. Milk will eventually thicken and start collecting into a solid mass. Voila, you’re done. Keep your eyes wide open to the fake products being sold outside in the name of festivals. Eat healthy and enjoy the season!